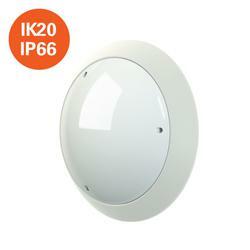 Want personalised Vandal Resistant Lighting recommendations, direct from manufacturers? 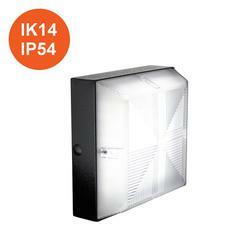 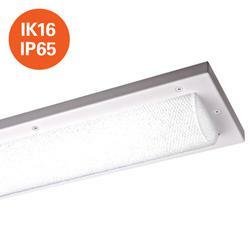 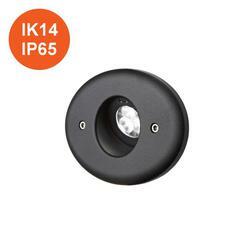 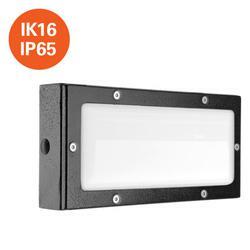 You can see a full list of manufacturers of Vandal Resistant Lighting here. 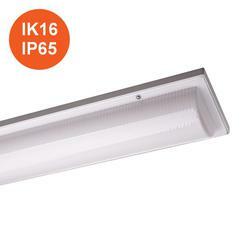 Other popular types of Special Purpose Lighting include; Medical Lighting, Display Lighting and Daylighting Luminaires.